Looking to hire a party band for your event? Boogy the night away with our amazing bands. Great for every occasion! 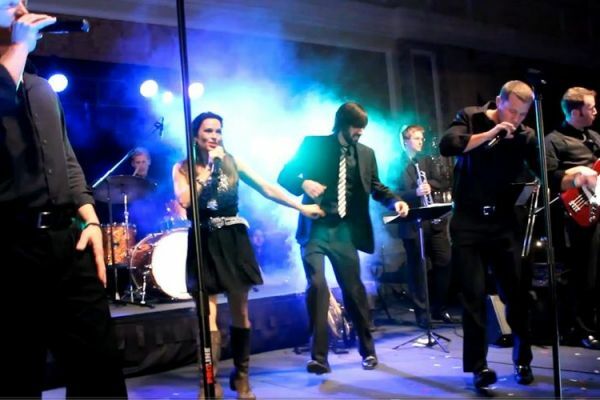 Let us help you get your party started with one of our amazing bands. Whether you are looking for some classic tunes or modern hits of today, we can help provide entertainment for your party or event that will have your guests dancing the night away. We work with many top bands in Ireland and are in a unique position that enables us to provide any type of band for parties whether they are corporate or private. If you would like to book or hire party bands for your next event, then please get in touch!